We design for Scale. Throughput. Accuracy. Data is Power. Put your data to work by using our wide range of Engineering solutions. 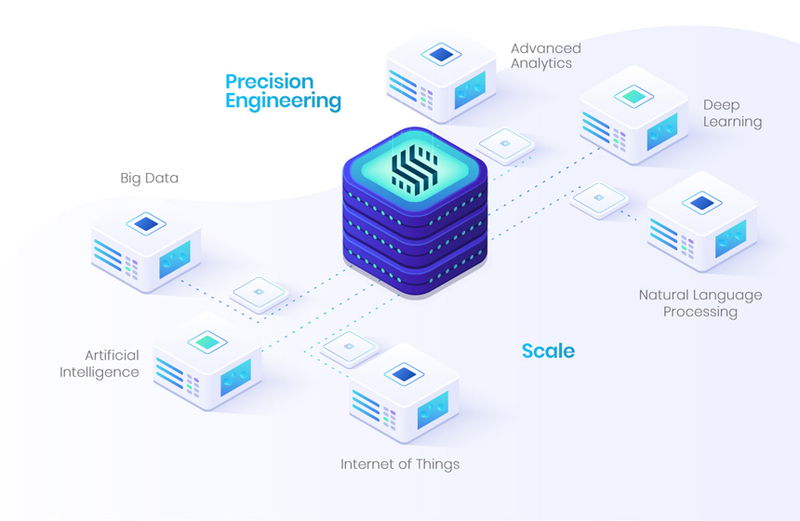 Sentienz is Engineering and Data sciences company with expertise to build turn -key solutions to harness the power of data to fuel your AI & advanced analytics journey. We at sentienz have more than 100 man years of experience in building large scale digital insights platform for Enterprises with customer base of in excess 100 million. We help our clients overcome the limits of traditional big data architectures, and conventional analytic technologies to address pressing market facing challenges. You might have already started your digital journey but have been unable to meet the challenges of scale and speed. Our experienced team of Engineers and Data scientist can fine tune your systems to meet the challenges of scale and accuracy of predictions. Building a finely crafted Digital solution is time taking proposition even with a team of experienced data engineers and data scientist .Our experienced team with right assets and accelerators can build cutting edge Advanced analytics platform which can meet your Enterprise needs. 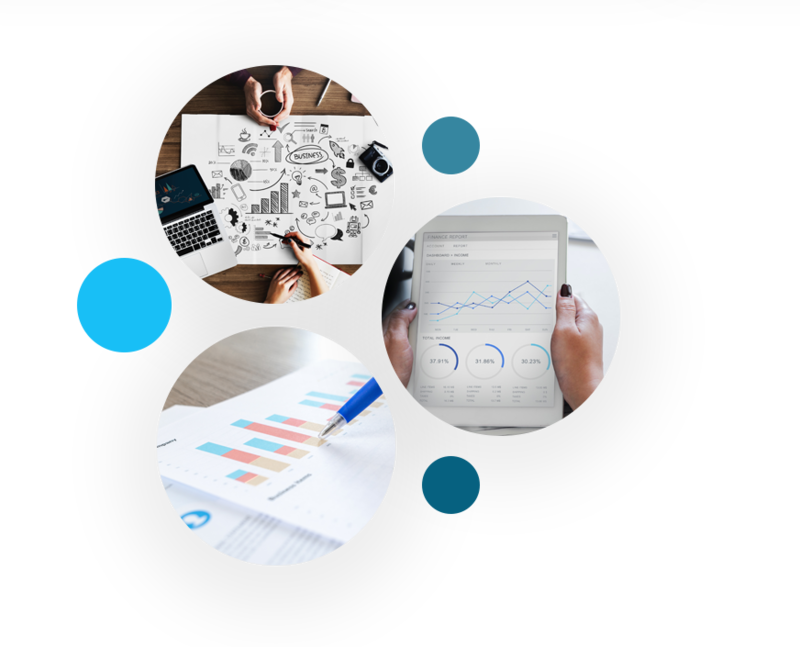 Extracting meaning from unstructured data or improving the accuracy of predictions or feature detection require team of experience data scientist and engineers with sophisticated tools to derive the best insights from the available data. Sentienz has the right blend of data science practice and tools to exploit data for better insights and predictions. Make your Big Data, AI and Advanced Analytics easier with us. Financial institutions can now leverage Big Data & AI to provide their customers more tailored and service adaptive products. For example, our deep learning models could enable an insurance company to warn their customers that their insurance policy does not cover the parachute jump, which they recently announced on social media. Healthcare industry can leverage our Big Data & AI engines, to trigger warnings and reminders as to ‘when a patient should get a new lab test’ or ‘provide real time assistance to health practitioners’ with advice as they make prescriptive decisions. For example, if a patient’s blood pressure increases alarmingly, the system will send an alert in real time to notify the doctor to administer measures to lower Blood pressure. With Big Data, telecom companies analyse both structured and unstructured data to get deeper insights into customer behaviour, service usage patterns, and preferences in real-time. For example, using our Big Data & AI services telecom service provider could offer a compelling customer experience, develop personalized recommendations and prevent churn. Big Data & AI can help retailers understand customer purchase behaviour and predict the next big trend with the data sets generated by customers while transacting. For example, there might be a growing number of millennials visiting your store and website. Learning this in real-time allows retailers to be proactive and create a specific section in store and on the webiste with products relevant to these demographics. With over 100 man years experience we help you build turn-key solutions to harness the power of data and fuel your AI & advanced analytics journey.